Saigon woman died from A/H1N1 influenza after attempting self-treatment at home for five days. A medical center in Ho Chi Minh said on Friday that one of its patients who died on May 30 had tested positive for influenza virus A/H1N1, making her the first swine flu casualty reported in the country in the past couple years. The 26-year-old woman passed away after she attempted self-treatment at home for five days, according to Nguyen Tri Dung, director of the Preventive Medicine Center of Ho Chi Minh City. This is the first casualty from swine flu reported in Vietnam since a 30-year-old man died in the central beach town Nha Trang in February 2014. After eight days of monitoring, doctors have found no new case of swine flu in the woman's neighborhood or at hospitals where she had received treatments. Cho Ray Hospital, the largest general hospital in HCMC, is also treating a 49-year-old male patient for a severe case of the disease. The man was transferred from the south central province of Binh Thuan and has a history of diabetes, while the dead woman had obesity. Both conditions have been identified among factors that would put one under higher risk of infection or complications from the disease. Dung said neither of the current patients caught the flu from a hospital and the two cases are not related. His center and the Pasteur Institute in the city are working together to investigate the source of the infection and deploy measures to monitor and prevent it from spreading. 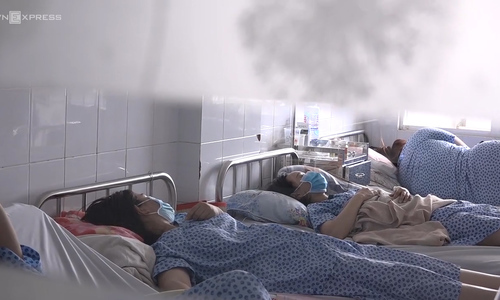 On June 1, 16 people at the city's Tu Du Hospital, the biggest obstetrics hospital in southern Vietnam, also tested positive with influenza A/H1N1 after a woman infected with the virus was admitted for a gynecological surgery. The hospital subsequently quarantined more than 80 patients and staff members that it deemed at risk and isolated the Laparoscopy Department for three days for disinfection. The situation has been stated to be under control. 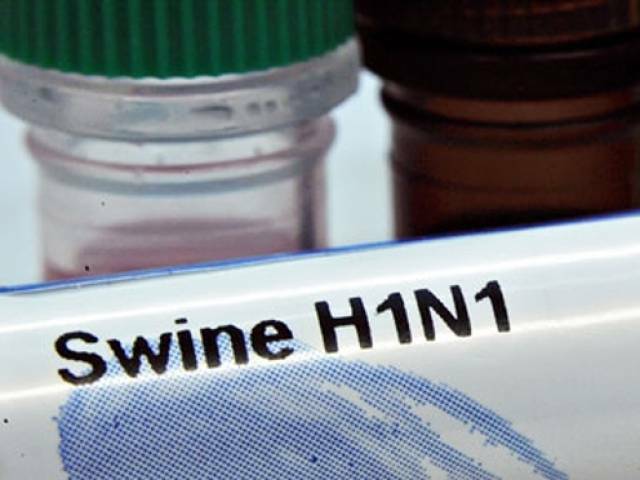 Pregnant women and infants and young children under two are among the groups identified by the World Health Organization as being at increased risk for complications arising from swine flu. The H1N1 virus broke out worldwide in 2009 and was responsible for more than 17,000 deaths. Some strains of the virus are endemic in humans and cause a small fraction of all seasonal flu while others are endemic in pigs and birds, better known as swine flu and avian flu. Vietnam has recorded more than 11,000 human infections so far, including first deaths in April 2013.